For 35 years, Fowler Auto Center in Ukiah has built a strong reputation for being professional and trustworthy. At Fowler Subaru in Ukiah, CA, we pride ourselves in offering our customers the best possible car buying experience. We understand that the purchase of a vehicle is a big deal for most folks, so we'll make our very best effort to find the right vehicle for you at the right price. Our Subaru sales, finance, service and parts staff are dedicated, friendly, and knowledgeable - and that's why our customers from Willits, Lakeport, Cloverdale and Kelseyville, CA, keep coming back. Even after the sale of your new or used Subaru Forester, Outback, WRX, Legacy, or other vehicle is complete, we'll work with you to keep you on the road for many years, and miles, to come. 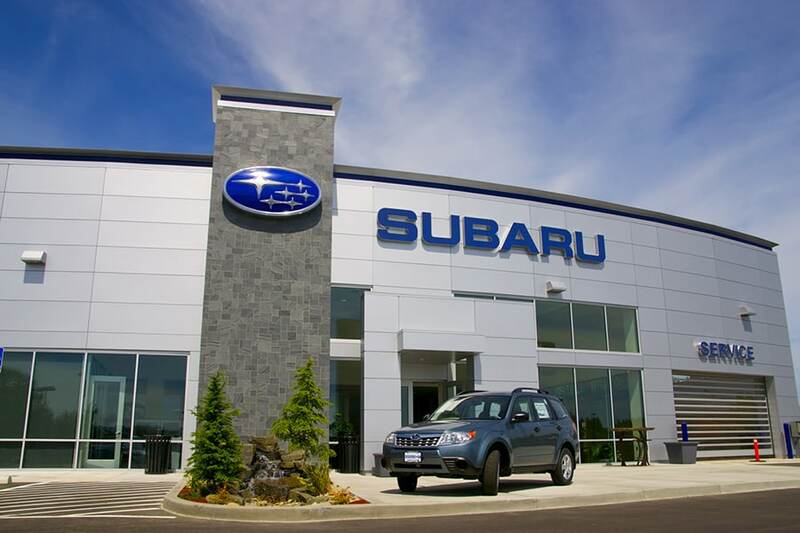 Our Subaru Service Center serving Ukiah, provides everything from routine maintenance to extensive repairs. If it's Subaru car parts you're in need of, our parts specialists can help you in finding out the exact part and order it quickly. Our goal is to keep you and your Subaru happy.